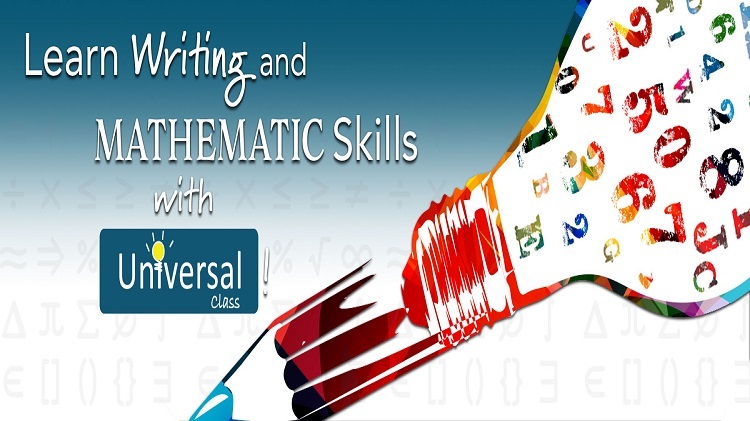 Universal Class offers continuing education courses in Writing and Math. The writing courses are designed to give students the most flexibility and independence. You set your own schedule and learn at your convenience! Learn the nuts and bolts of Math. Become equipped with a solid foundation of the mathematical tools required to solve more complex mathematical operations.